Finally getting some Summer heat in Chicago! It’s about time. Colorless Tsukuru Tazaki and His Years of Pilgrimage, by Haruki Murakami. Excellent, loved every line! We’ll try to review it very soon! some spots still available on the Tour! August book of the month giveaway – a historical novel with Bordeaux wine! 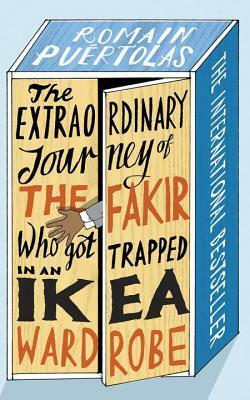 This entry was posted in Audiobooks, Fiction, foreign, France Book Tours, Giveaway, Historical novels, It's Monday!, Japanese Literature, Mailbox Monday, Mysteries, Non-Fiction, Now reading, Sunday Post, TBR, Uncategorized, WWW Wednesdays and tagged Gabrielle Zevin, Louise Penny, M.K. Tod, Murakami by WordsAndPeace. Bookmark the permalink. Hope you enjoy Louise Penny – one of my current favourites! almost half done of #1, will definitely follow the series! My goodness, another busy book week. yes. what are YOU reading these days? Catrin Collier isn’t a poet as far as I’m aware. She has written several books and Hearts of Gold is the first in a series. I saw that after, not sure why I thought she was! Oh my goodness, I LOVE Mrs. Pollifax and that series! I’ve only read the first couple of books but they were such fun reads. Also, Still Life is such a great book. You are in for a treat! I hope you have a great week of reading! I highly recommend you to listen to the volume of the Mrs. Pollifax series you have not read yet. The narrator Barbara Rosenblat is so so very good! 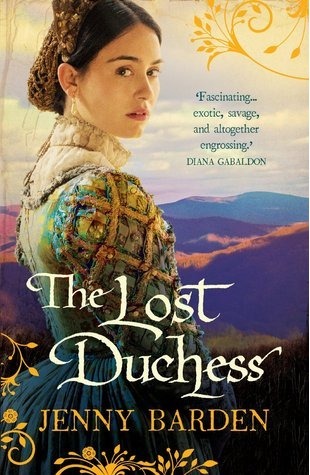 I’m a fan of historical fiction so The Lost Duchess looks good to me – nice win! Yours is the first review I’ve read of the latest Murakami…so glad you loved it! really? I thought I was late, I have seen a lot, but as I said refrained from reading them. So be sure to come back for my ecstatic review! thanks! can’t wait to read this one indeed, will have to read 3 1/2 others before it!! Wow, didn’t know Kate Mosse had a new book coming out. Another one for the wishlist! A PARIS APARTMENT definitely has caught my eye. SEVEN LETTERS FROM PARIS looks so good. Looks like a fantastic week for you. Thanks for sharing, and enjoy all your books. So many good books for you this week. The new Murakami book is on my wish list. I have a few books from the Mrs. Polifax series that a friend gave me ages ago–one of these days I will get to them. Thanks for visiting my blog and following. I’m following back on Bloglovin’. Some interesting books. Thanks so much for sharing. Have a great day. I really need to read the Gilman’s I missed. I always enjoyed the books! I’m dying to read A Paris Apartment. I got a gift card to amazon and I may splurge on that one! Looking forward to hearing what you think of the audio version of A.J. Fikry. While I wasn’t completely blown away by the book I did really enjoy it. I think it would do well in audio form. Have a great week! thanks! what are YOU reading?